Hotdish is the Just Food Co+op podcast. Hotdish Episode 32: Jeff of Whole Grain Milling Company Aims to Make you Chipper! Our goal is to facilitate an open line of communication about your food, where that food comes from, and how it is being used to nourish our town and its members. In this podcast Vicki and Jeff trade grain puns and talk about how Whole Grain Milling came to be, how the company has changed over the years, and what to look forward to in the future. If you like this podcast, please share it with a friend! If you enjoy this podcast, please rate and review us on your favorite podcast platform. 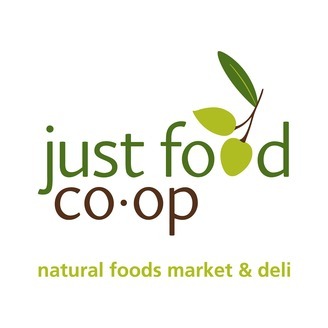 Follow us on social media to stay up-to-date on what’s happening at the co-op, including sales and special events. Our theme song is called Hotdish Wish by Joe Lawrence of Delano, MN, and is performed by Potluck & The Hot Dishes. 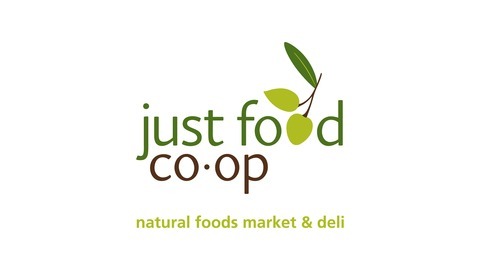 Thank you for listening to this Episode of HotDish, The Just Food Co-op Podcast. Please rate and share this podcast - it helps spread the word about good food and supports this podcast more than you know!